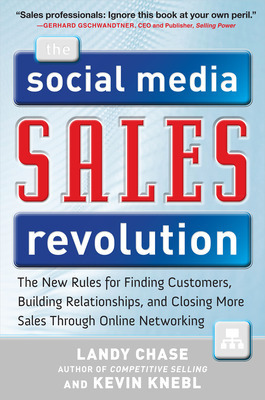 Guest post by Landy Chase and Kevin Knebl, co-authors of The Social Media Sales Revolution. When was the last time that you succeeded in getting to a live prospect when making prospecting calls? The sad truth is, a lack of result attained in cold-calling today has little to do with your prospecting skills–and everything to do with the fact that decision-makers no longer have to take your call. Most important business correspondence comes in through e-mail, not the phone line. Additionally, voice mail eliminates any worry for a missed call; the information can be stored there and retrieved at the recipients convenience. Today, your decision-maker can, and does, ignore the occasional ring of the telephone with little risk of penalty. Whether you are a sales person, an employee, or a relative, whenever you call someone at their place of business, your success rate in reaching them is universally poor  and it is only going to get worse. The reason is fundamental and simple: the telephone has become obsolete as a business development tool. Your prospects arent on the telephone, because they are spending most of their communication time on the Internet. If you arent quickly adapting to this new playing field  if you arent embracing social media marketing as the primary way to build relationships with prospects  your career as a sales person is on the brink of extinction. The good news is that social media marketing has the power to transform your sales performance and your income  if you will make the commitment to learn how to harness it. When it comes to new account acquisition, revolution is in the air. Those sales people that embrace the new reality of business development stand to gain exponentially from this shift in technology. 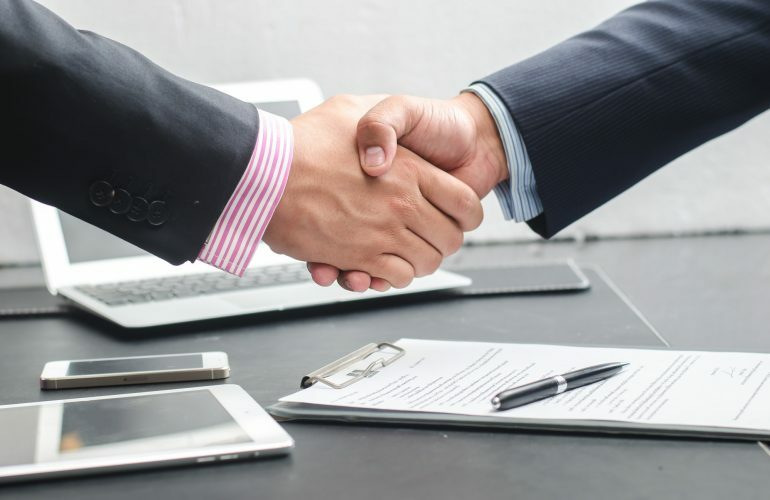 Your prospects, clients and referral partners now have so many ways to do their due diligence regarding who to do business with, who to continue to do business with and who to refer business to. Regardless of the time, date or location, there are some things about sales which will never change: identifying qualified prospects, presenting your goods or services, overcoming objections and closing the sale. But the days of smiling and dialing and throwing mud on the wall and hoping some of it will stick are over. The era of the value generator is here. Ironically, for professional salespeople it always was here, but its now imperative that you position yourself as a resource, thought leader and value generator. Theres a word for salespeople who dont do this: unemployed. In a more competitive and extremely fast-paced world, people are looking for value and theyre looking for it yesterday. As many salespeople are complaining about the economy and any number of other things, the professional salesperson realizes that this is a golden era. Never before has it been easier to position yourself as the right person for your prospects to do business with. By learning how to use databases like LinkedIn, Facebook and Twitter, (yes, we call them databases for a reason) you can build and enhance relationships which lead to revenue in ways that even ten years ago would have boggled your mind. The rules of the game have changed and theyve changed for the better. Its not difficult to learn the new rules and the sooner you do, the happier you and your prospects and clients will be. Invest a little time to improve your skills and this will be your best sales yet! Welcome to The Social Media Sales Revolution. Landy Chase founded his own sales training and consulting firm in 1993 and has clients in more than sixty industries on five different continents. 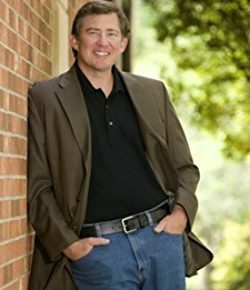 He has delivered more than 2,000 paid presentations as a professional speaker and holds the Certified Speaking Professional designation from the National Speakers Association, the highest earned level of excellence in the industry. He is the author of Competitive Selling. Kevin Knebl is the owner of Knebl Communications, Inc., which specializes in online and offline networking skills and social-media training. He is a professional speaker, trainer, and coach whose clients include small, medium, and Fortune 500 companies.